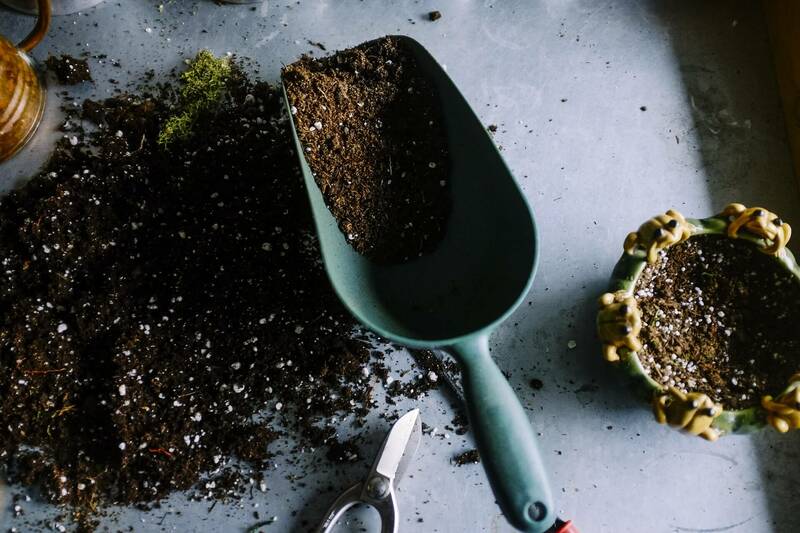 Let’s make a resolution to Make Your Home Your Garden and help our mother nature by planting small pots in our homes. 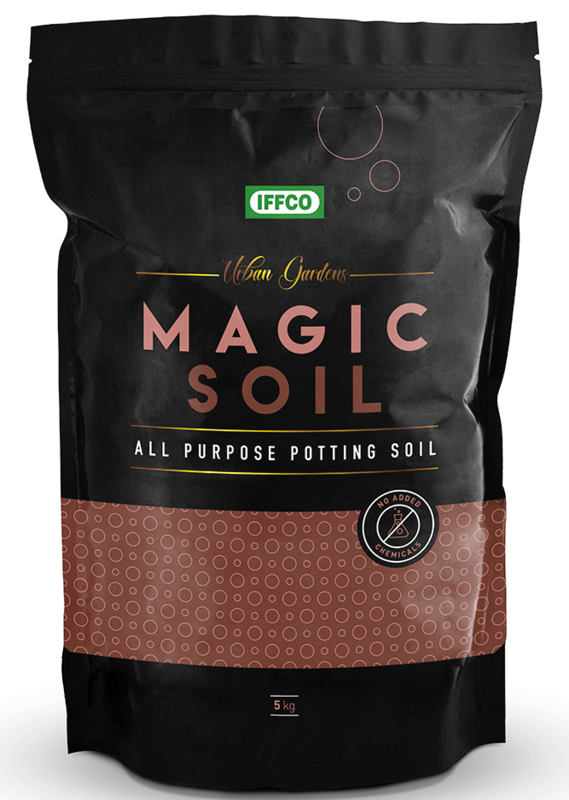 To achieve this beautiful and fulfilling journey, you would require a trusted partner and that is where we step in with our world class and well-researched range of products for your home garden. 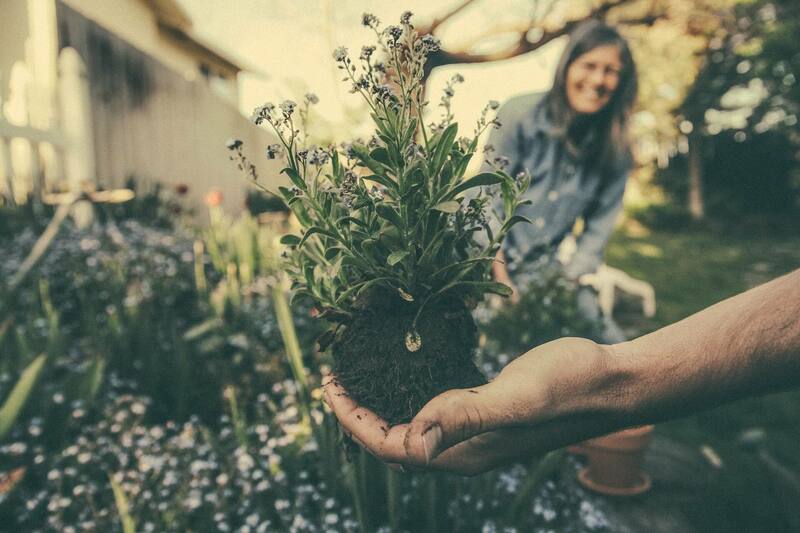 We ensure that you’d embrace your resolution of creating a green life at your home . The team of dedicated young agriculture graduates at AquaGT present you the product range of Urban Gardens with a belief that by the fall of next year, you and your family would be living in a healthier and greener atmosphere. The first ever urban-population initiative of IFFCO (the biggest fertilizer co-op in the world), AquaGT is on a mission to make people realize how important it has become to ‘make your home your garden’. To cement this belief, AquaGT introduces before you a stellar product range for your home plants. Plants do so much for us, now it is time for us to return the favour. Gift your plants our range of products and make sure that you are taking care of their well being in the most magical & efficient way imaginable. Browse our product range to take the first step. 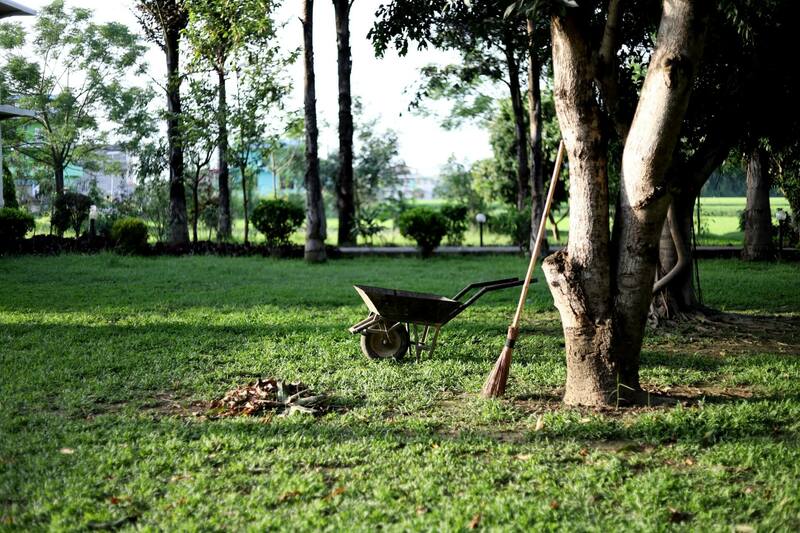 Trust us, you will never look back once you’ve embarked upon the journey of making your Home feel like your Garden. Our product range makes sure of just that. Have a look at our ‘Dream Green’ gallery to green light your creativity. Let us have the opportunity of building your dream garden for you. Simply consult us for any requirement and we will come up with a prompt solution. 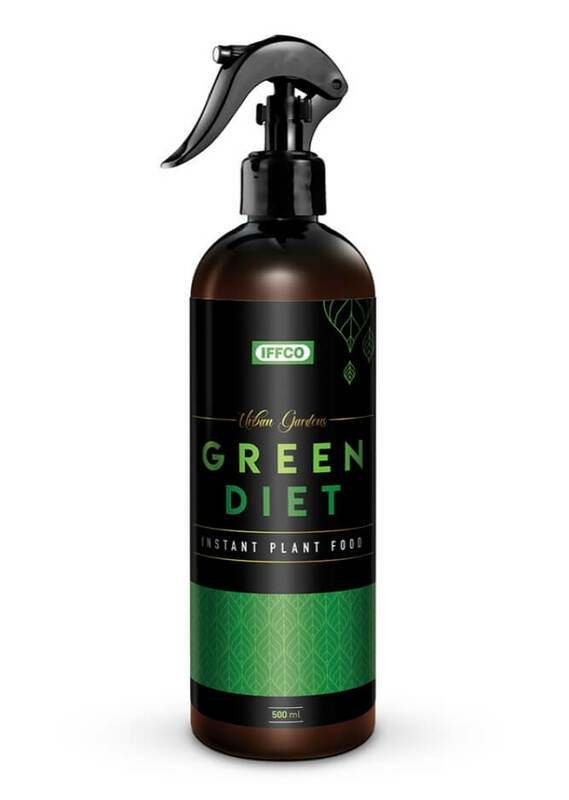 This gentle mist of nourishment has all sort of vital nutrients assorted in it. 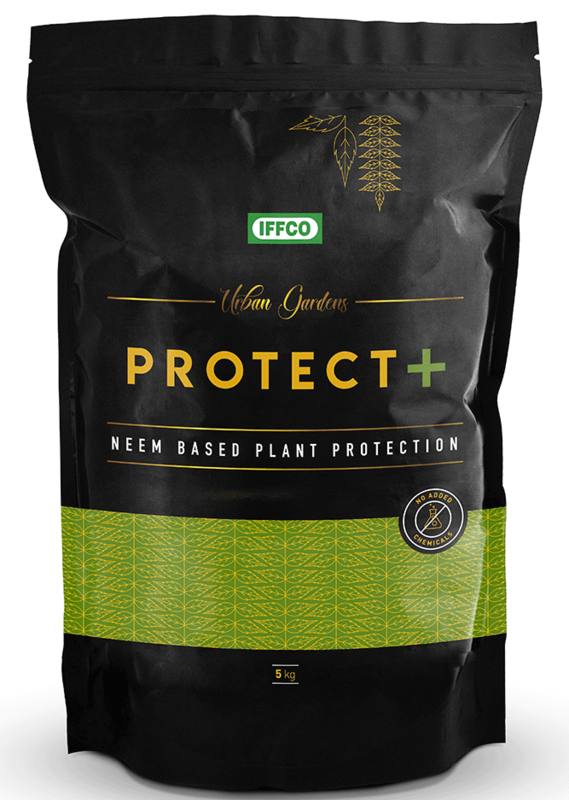 Made from plant origin components. This mix provides nutrients. 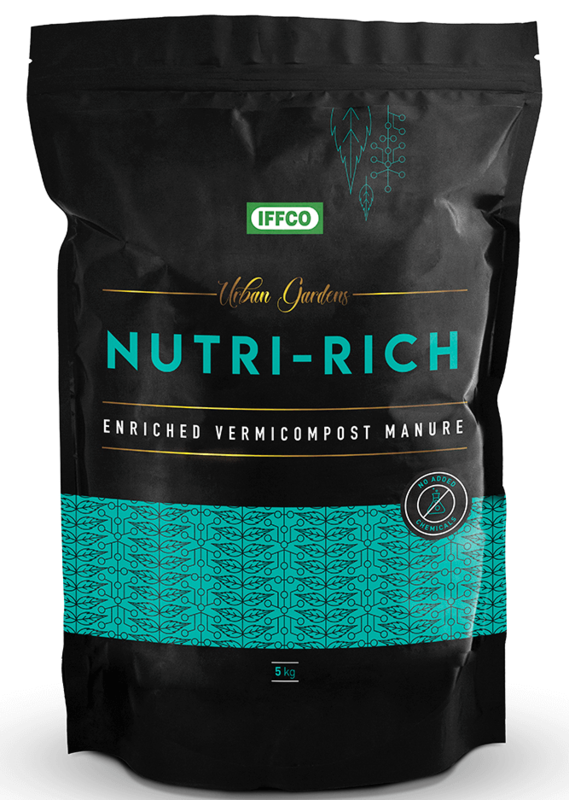 A natural pot-mix that helps with the process of efficient nutrient absorption. Multi-dimensional benefits provided with a natural and reliable base. 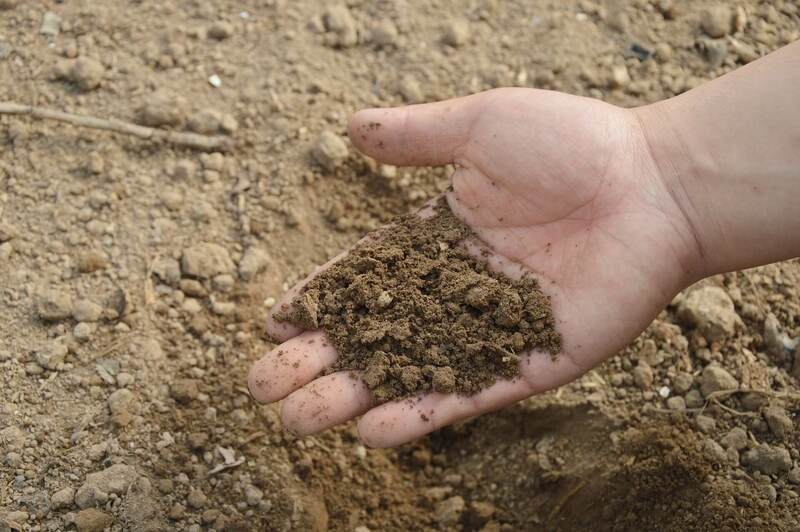 Ideal compost that helps plants in reaching an optimal growth and more. 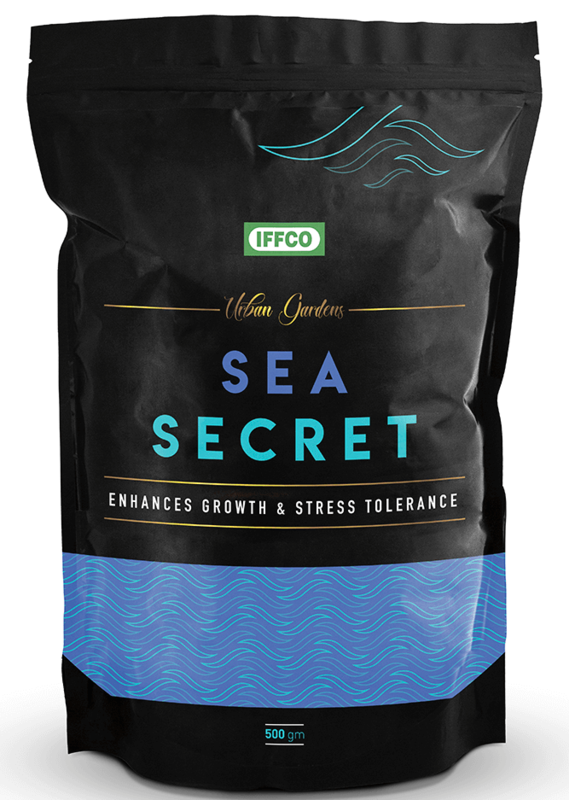 A Sea-weed based product type that is a treasure of nutrient supplements. 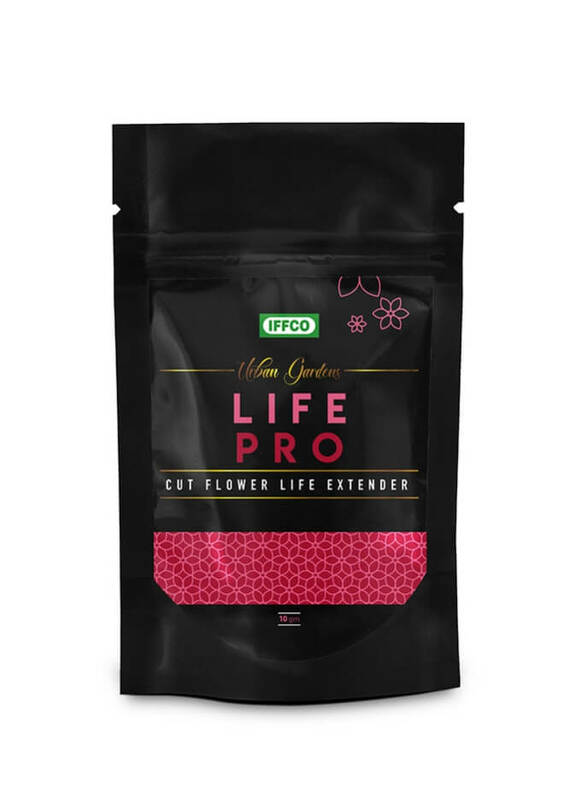 A product to make ‘cut flowers’ that carry our emotions sustain longer. 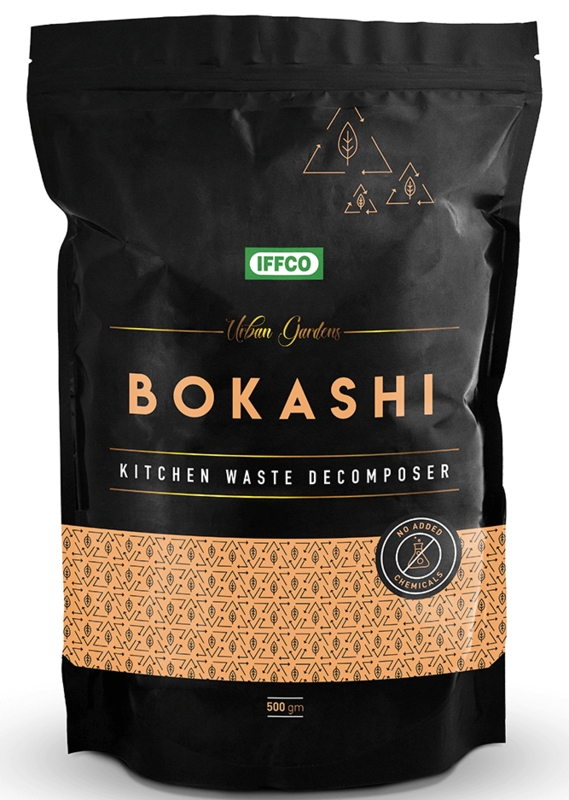 A compost in powder form that is mixed with effective micro organisms. Indian Farmers Fertiliser Cooperative Limited(IFFCO), an Indian fertiliser giant, has touched many milestones along with empowering over 50 million farmers over its more than 50 Years of service. After achieving groundbreaking success with its every initiative. IFFCO realized that there is a market that has not seen its true potential yet. A market that has not seen a proper solution provider, ever. That market is the market of the ‘Urban Population’. 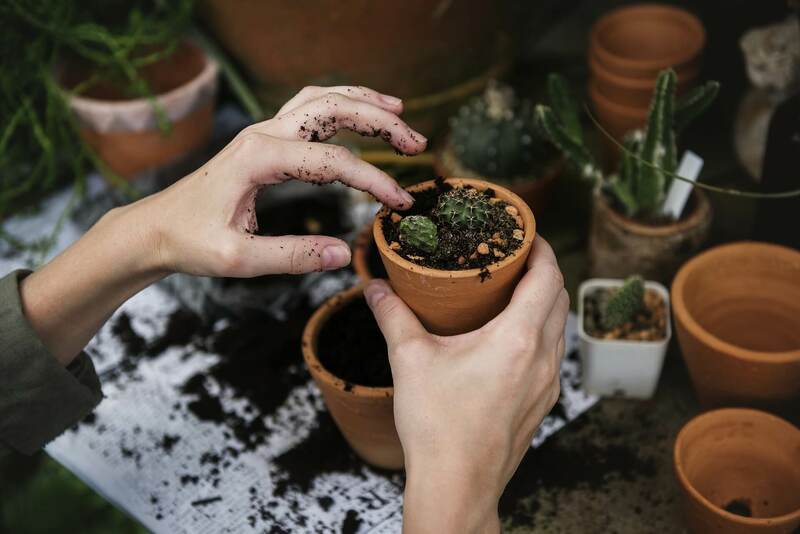 The end consumers, who until now did not have any quality products that they could use to enrich their home gardens and provide a good quality of life to their plants. To fill this void, IFFCO has decided to enter this market through its first ever initiative for the urban population known as AquaGT. 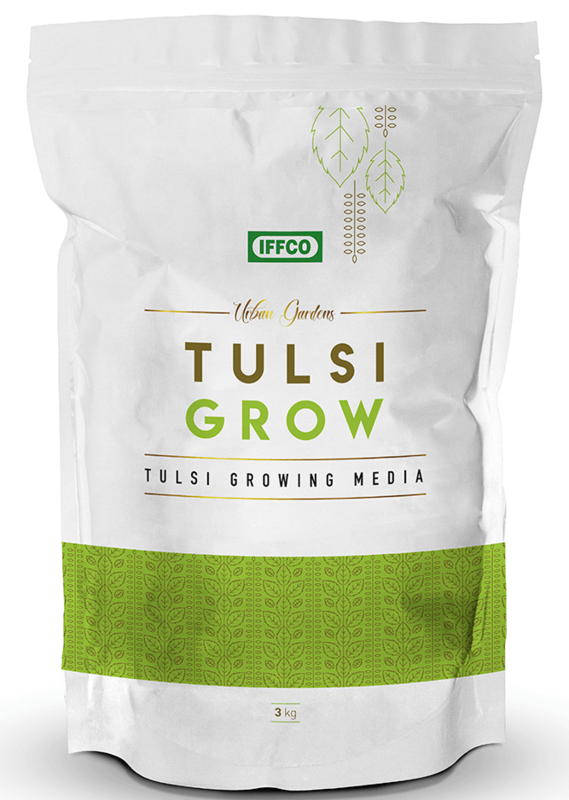 This new initiative will provide urban home gardens with the best quality fertilisers and other related products.